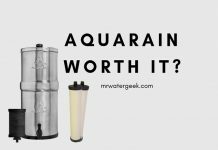 So you’re interested in buying a new swimming pool filter. 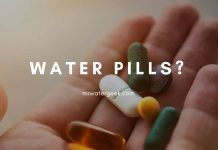 Are you having trouble understanding the difference between a quality brand filter and those that come from substandard brands? 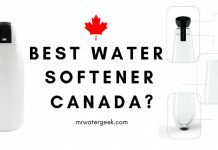 Wouldn’t it be great if you could find a clear list of the best-known brands in the pool filter industry to help make that decision easier? 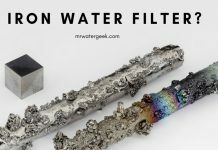 In this article, I will introduce you to the most popular pool filter manufacturers that manufacture pool filters today. 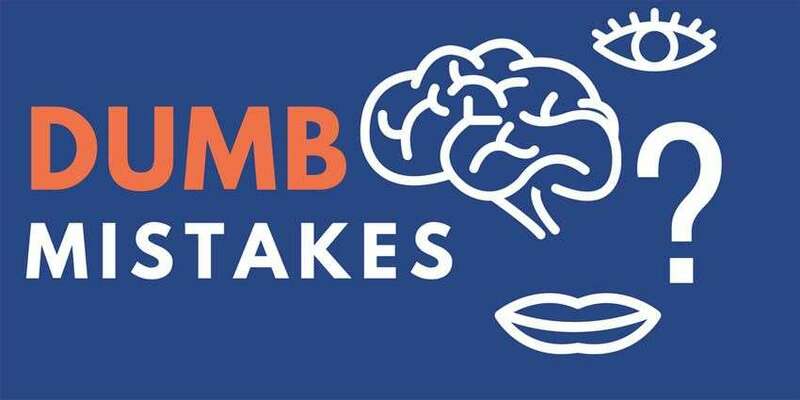 You will learn a brief summary of each and you will be able to compare the pros and cons of them all to help you determine which option is right for you. You will also receive five qualities that you should consider when purchasing your pool’s filter brands. While this is not an exhaustive list of tips, it can be an excellent starting point to find out what you are buying and how you can narrow your choices. By the end of this article, you will be able to choose the right filter brand for you. 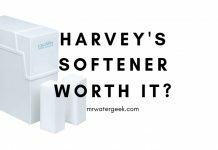 I have also reviewed the most popular filter products from each brand. 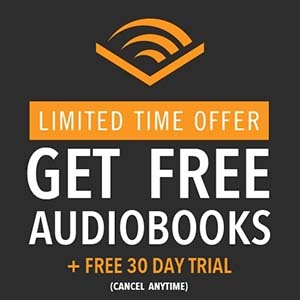 This means you can immediately buy the right one, once you know which brand you like. It can be confusing to shop for a swimming pool filter, but it does not have to be with the right information. So, let’s start. 1. The Swimming Pool Filter Brand Has Many Good Reviews. 2. The Swimming Pool Filter Brand Has A Strong Online Presence. 3. The Swimming Pool Filter Brand Is Recommended By Pool Technicians. 4. The Swimming Pool Filter Brand Has Been Around For A While. 5. The Swimming Pool Filter Brand Has An Easy Way To Get In Touch. When looking for the right pool filter company, there are some qualities that you should keep in mind to make sure that you have the best possible experience. Check this list of my 5 necessary swimming pool filter brand qualities to get you started. 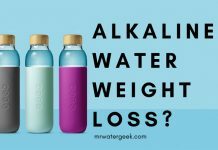 These tips will help you better understand the information in the second part of this article and help you select the right product(s) for you. Some companies have better ratings than others. And as with word-of-mouth recommendations, you can not go wrong by choosing one that has satisfied many clients in the past. Do not be afraid to investigate and find out which companies offer the best reviews for your products and services. The fact that a company does not have many valuations does not necessarily mean that it is necessarily bad. Keep in mind that newer companies may not be so well established. It has not been such an important quality in the past, but nowadays it is always best to work with a company that you can find both online and offline. You need to select a company with a website that you can easily find and navigate successfully to find all the information you want. 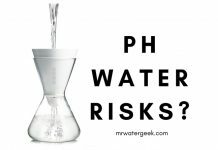 You must be careful with this one as it is possible that some pool technicians will offer less quality recommendations than others. 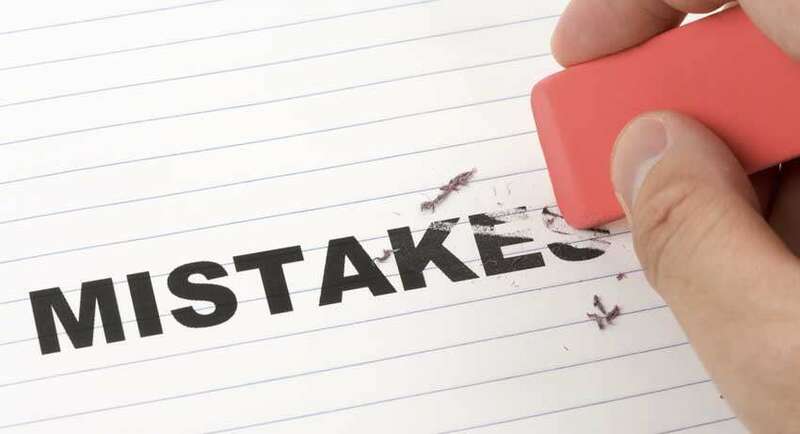 However, if you have a pool engineer you have trusted for many years and give you a solid recommendation, you can probably assume that the company is a good choice. 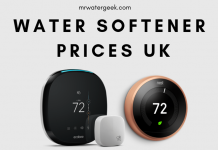 Most pool technology companies may not suggest the cheapest option on the market, but they are likely to tell you which products perform best. This does not mean that a newer company is a bad choice. But you can usually rely on a company that has been around for some time, because they have proven their stamina. If a company has been part of the pool filter industry for decades, it means that it continues to offer high quality products that customers keep buying. These companies have typically worked with changing technologies to continuously deliver products that outperform the industry. It should be very easy to find at least one phone number to contact the company you have chosen. Many companies also offer e-mail contact and can even provide an online chat service to help you troubleshoot. Some businesses are available 24 hours a day, 7 days a week. But smaller businesses may not be, and that’s not necessarily bad. Just choose a company that you can reach relatively easily. 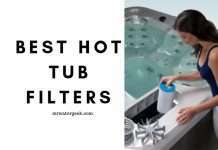 This section will provide you with 5 of the most popular swimming pool filter companies on the market today. In no particular order and I’ll highlight the most popular product from each brand. This will come with pros and cons of each model. You will definable know which product you want to buy when you get to the end of this list. The Hayward company has been part of the swimming pool filter industry for more than 80 years. 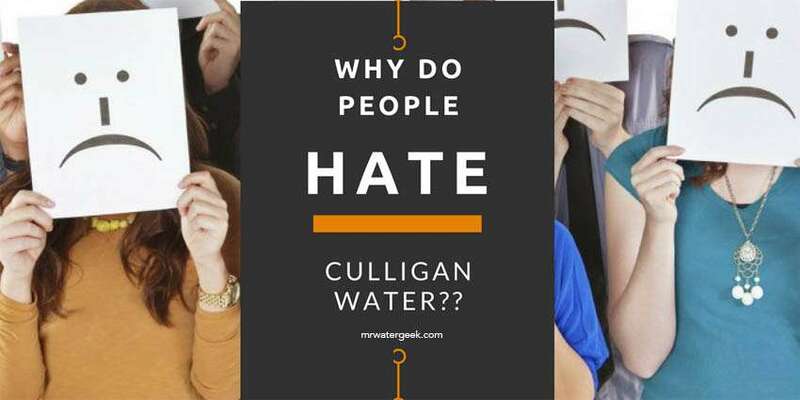 They are constantly developing and creating better and more impressive pool filter products, and customers are still satisfied with the results. 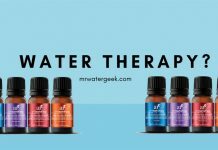 This company cares about its customers and wants to build lasting relationships with the families who use its products. You may choose to buy just your Hayward Pool Filter or to set up your entire pool with Hayward branded products. But here are some pros and cons to be aware of before you buy. Depending on where you buy your Hayward product, it may not always be covered by your warranty. The company offers residential and commercial products. It is also used by the world’s largest business parks. You have many choices with this company, including all types of pool filters and many other pool products. This company is known for its excellent customer service. 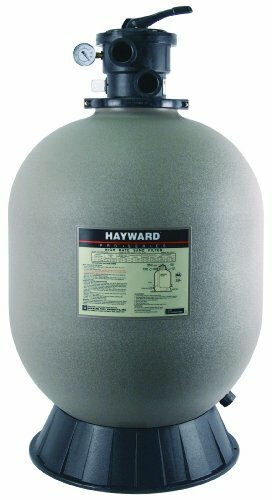 The Hayward S244T remains one of the most popular sand filters on the market, and for good reason. 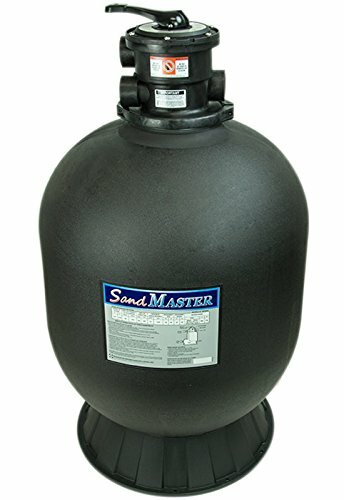 This is a 24″inch sand filter that is a bit larger than many of the others available today, and that extra size means it is a lot more powerful and durable as too. This filter is made of thick durable plastic, and has a molded and incorporated to make it safe and stable for many years. Many pool owners who have these filters in the right place report that they can use it for up to 10 years without replacing the sand or broken part of the filter. It can be difficult to maintain the pressure in the filter container of the group over time. 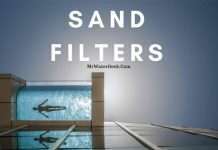 This filter can sometimes cause the sand to wash in the pool, especially if not used properly. In some cases, water may leak out of the backwash valve over time. The filter comes with a base, as well as the multiport valve and everything you need except sand. You can operate this sand filter with your existing pool hardware as well as with the pool treatment liquids you want to use. This filter is very affordable for a sand filter and is one of the most popular sand filter options on the market. The company Pentair is a very large company that makes many products not just swimming pool filters. 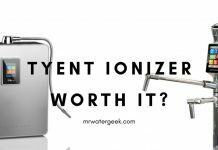 However, they have been working with pool products for a long time and remain one of the most popular options on the market today. You also produce several different types of filters and other pool products so you can equip your entire pool with Pentair products if you wish. 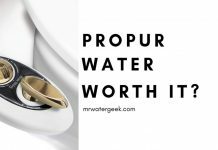 Pentair can be a bit expensive, though not as expensive as Hayward. Because Pentair produces so many different products, they may not be adequately focused on the pool industry. 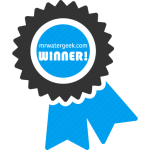 Pentair warranties may be void if you install the products yourself (in some cases). My best advice to you is to always read the small print. Pentair has been around for a long time and has made a name for itself among its customers. 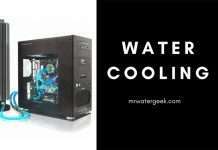 They generally have good customer service and are a very reputable company. It is very easy to contact this company if you have a problem or need help. Pentair uses durable plastics to deliver the best possible products at all times. 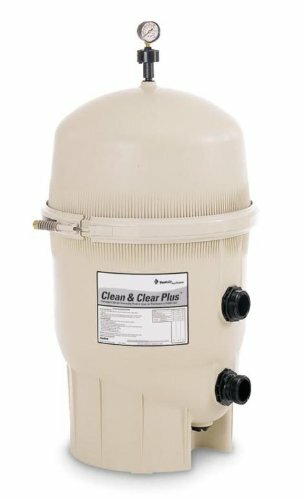 If you want a cartridge filter that makes your water as clean as a DE filter, the glass-fiber reinforced Pentair 160301 Clean & Clear Plus pool filter is definitely the way to go. This filter is often used by commercial pools to ensure adequate filtration even in large pools with heavy flow loads. 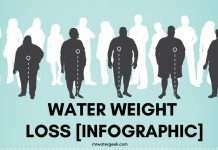 This means you know that you can expect tons of clean, fresh water when using it in your pool. This group filter is very large and powerful, so remember to use it with a powerful pump. If you have the right hardware installed, running this filter is easy and simple. For a cartridge filter, this is a very expensive model, which can cost a lot over time. This filter may be too big for many backyard settings and is definitely too big for a popup pool. The packaging for delivery may be insufficient and may result in damaged parts during transport. This filter is equipped with a timer, a pressure gauge and all the necessary valves to serve it perfectly WITHOUT additional purchases. The supplied cartridges are of sufficient quality to be used for a period of time before they need to be cleaned or replaced. 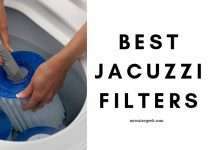 This is a powerful filter that can easily handle even the dirtiest algae or hard water filled basins. Sta-Rite is technically part of the Pentair Company. However it is a dedicated product line specifically designed for residential use. So it is separate from many other available Pentair products. Sta-Rite has existed since the 1930s and is currently present in more than 100 countries, making it a company well versed in the world of water filtration. These products may be a bit harder to install then some of the other branded products on this list. 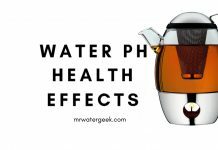 Some customer reviews report that this company’s filter parts are less durable than other brands. So you may need to modify some of the filter components with “updates” or make minor repairs if you have that brand installed. Sta-Rite produces all kinds of water filtration, not just for swimming pools. You can buy a filter and pump system together from Sta-Rite or buy the parts separately when you need them, as the company makes everything universally sized for easy installation and use. Sta-Rite continuously provides high quality customer service and support when you need it most. 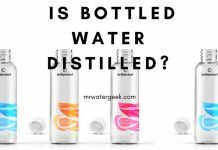 It also helps to provide clean water to countries where it is harder to find. If you need one of the most powerful pool filter options on the market, you should definitely use the Sta-Rite S7M120 system: modular 3-module pool filter SM 300 square foot filter. 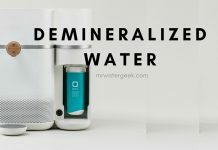 This is a unique filtration system that includes two separate cartridges to provide you with even more filtration. This means you will have to buy extra cartridges when it’s time to replace them. 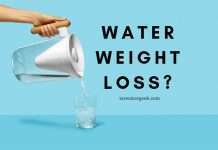 And you’ll be able to clean water longer without any problems. This is a powerful Sta Rite pool filter that holds up to 300 square meters of pool water, even if you use your pool very frequently. In some rare cases it is known for the package to arrive damaged and for some parts to be missing. However, it is possible to over tighten the supplied clips over the damaged filter if this is the case. 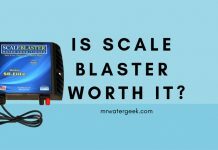 This is a very expensive product that can be well above budget for some pool owners. It takes only about ten minutes to properly install this filter, even if you have no plumbing expertise or previous experience. The filter is ideally suited to withstand the elements and expose pool chemicals without wear and tear. 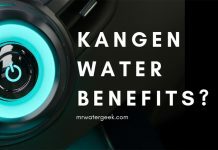 This filter uses a dual cartridge system to provide you with even better, cleaner water for a longer period of time. When you go with Jandy, you know you’re getting a product from a company that knows what they are doing. Jandy has been around since the 1950s and continues to provide quality products to its customers who always return. This company is awarded the invention of the first automatic pool cleaner, so they know one or two things about cleaning and filtering the water in your swimming pool. 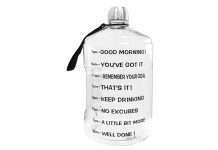 Jandy products are generally less durable than many others listed here. Many pool technicians do not install or recommend Jandy products. It can be difficult to find replacement parts for Jandy products. It has been around for a while and is still a popular choice. You can find a lot of information online about the Jandy brand and its troubleshooting. If you need a long-lasting cartridge-style pool filter that can handle anything that gets in your way, you’ll need the Jandy CS250 square foot single-element cartridge filter. This powerful filter works like any other cartridge filter. However it is made of materials that are UA and UV resistant, so you do not have to worry about prolonged use or frequent exposure. 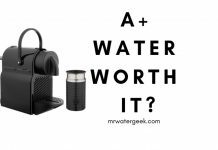 Best of all, it’s designed for a small, lightweight, and easily accessible positioning so it is super easy to move when it’s time to clean it or replace the internal filter media. 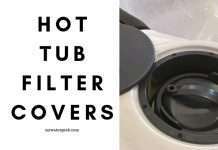 There is no built-in base with this filter, so make sure you place it safely. The supplied O-ring should be replaced frequently over time as it may stretch. This filter has a built-in extra-large drain that facilitates cleaning and is capable of removing more deposits than normal. 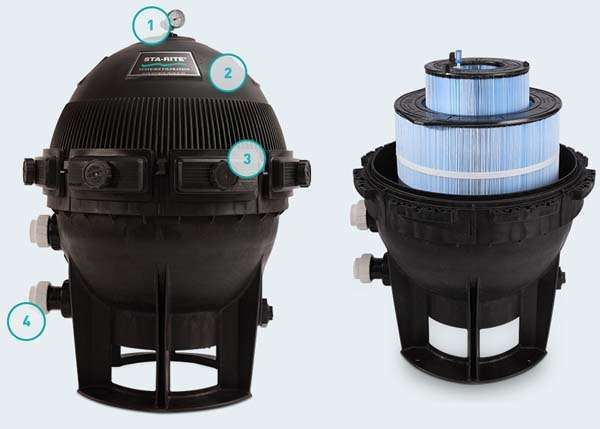 The filter configuration includes universal junction connectors that you can install on your pool’s existing hardware if they do not fit. The filter is available in four different sizes to help you find the filter that suits you best. 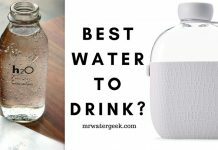 While Waterway is at the bottom of the list for well-known filter companies, it remains a promising option that remains a popular choice for shoppers with limited budgets. 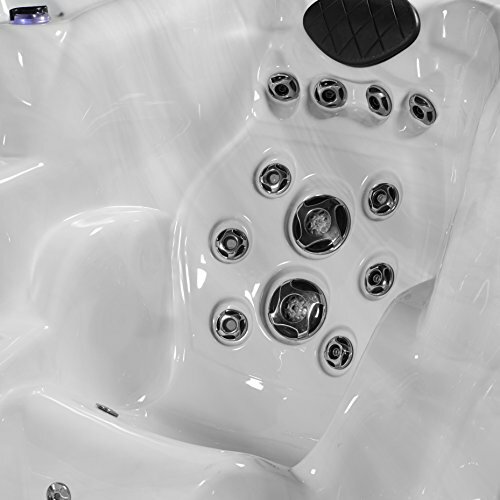 The company produces many different types of plastic products for swimming pools, baths and bath tubs. So, if you’re looking for a replacement item, you can probably find it at Waterway. This company, though affordable, can be difficult to repair or find replacement parts for. Customers have said that these products are slightly inferior to some of the other products listed here and are more likely to be damaged. Waterway strives to provide products that work efficiently without your electricity bill costing more than you need. This company knows a lot about pool and water products and offers various ways to better equip your pool configuration. They are easy to contact if you need help with a product. 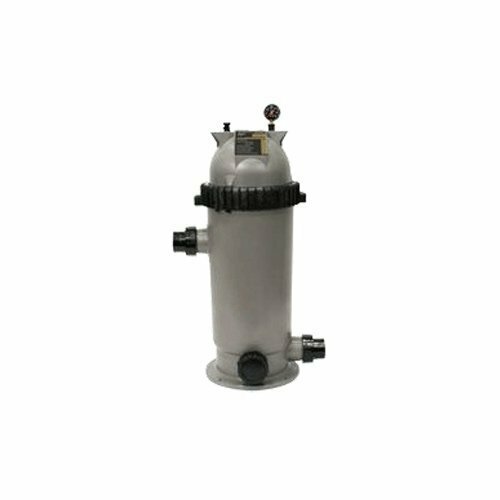 The Clearwater FS022 high-speed sand filter is an affordable way into the world of sand filtration. 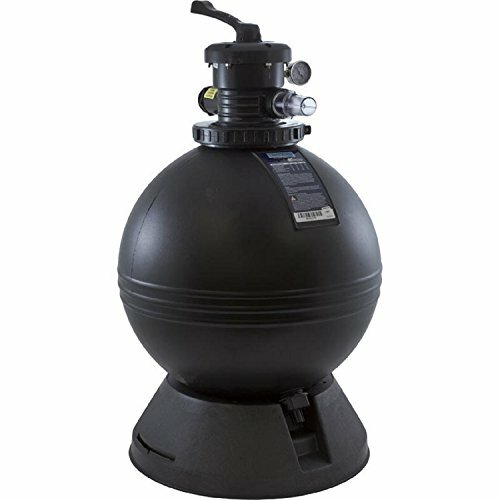 This is a large and powerful sand filter that can handle larger pools without any problems and is equipped with everything you need for immediate use. 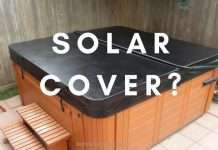 It is made of durable plastic that can withstand the elements for years and accumulate treatment chemicals. The supplied molded base is designed to be rust-free even with the supplied screws. The internal diffusers in these Clearwater filters ensure that you will have no problems getting a wide filtration as the water can reach all the sand evenly. The supplied tools can sometimes be easily broken because they are made of plastic instead of metal. The filter can not be used with buried pools only those above ground. You may need to backwash this filter a few times to remove the sand in your pool. This filter features a multi-port 7-way valve to make cleaning and maintenance easier than ever. You can use this swimming filter with any existing pool hardware or existing treatments. The filter contains all the hoses and connectors you need to configure, and even includes some tools to get you started. 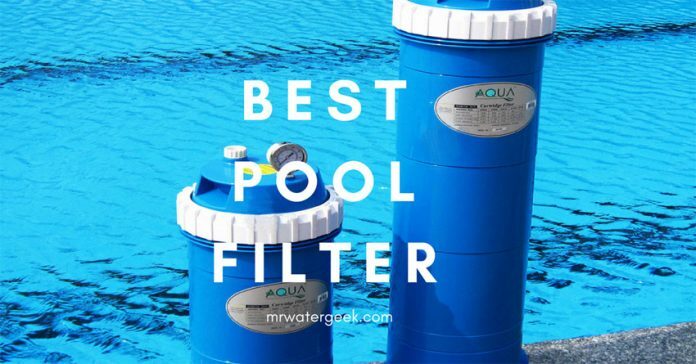 There are many great swimming pool filters to choose from, but this article has hopefully helped make your decision easier. I hope I have given you a broad reflection of the pros and cons of all the brands and their best products available on the market today. It does not have to be too difficult to choose the right filter for your pool. Although there are many different brands, most of them, with a few exceptions, create their own version of a cartridge filter. Keep in mind that you do not have to choose your swimming pool filter completely based on the brand name. 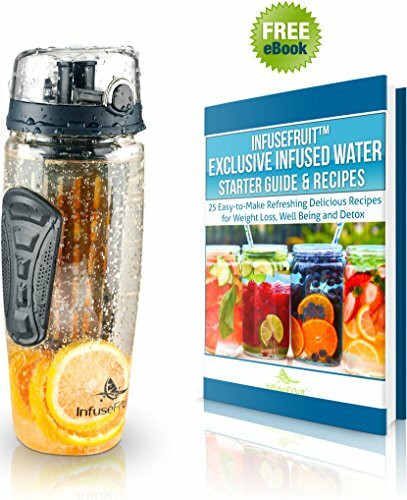 However, I think it can be a good starting point to decide which product is right for you. After you choose the name of the brand, don’t forget to think about the size of your pool, how often you use it and the type of media you want to work with. My favorite and top pic by far is the Sta-Rite S7M120 System:3 Modular Media SM Series Pool Filter 300 Square Feet.